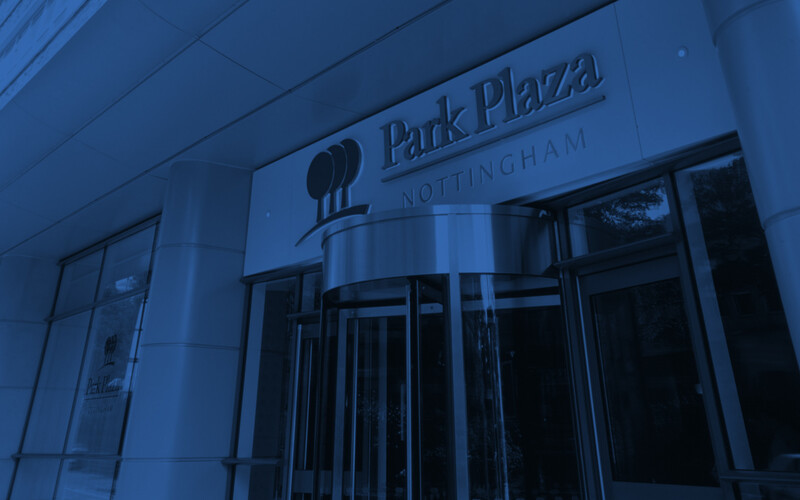 "We have used Park Plaza for our annual event for the past two years and will be returning again this year. 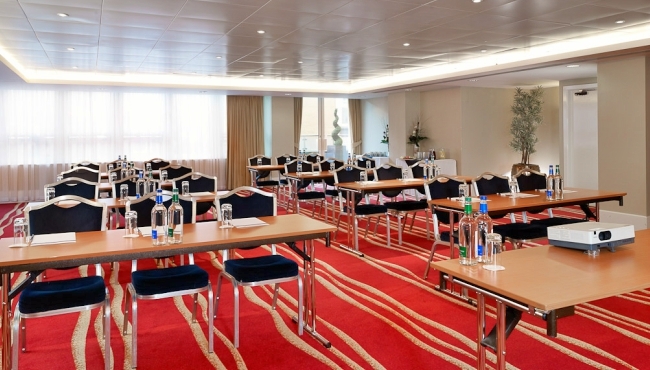 We always receive great service and our delegates continue to give us good feedback on the accommodation and facilities." "Louise was very attentive and all pre-agreed items were dealt with. For Michael, nothing was too much trouble. Very supportive during our stay." "Bernie was very friendly and did everything she was asked in an efficient way. It was exceptional service from my experience of using lots of different venues." "Zimmer has had several events at Park Plaza during the last couple of years. The events team and staff are very friendly and rapid—always there to help. The hotel being situated in the city centre of Nottingham was great. We are very happy to work with them and can only recommend them as a partner to any other future companies."